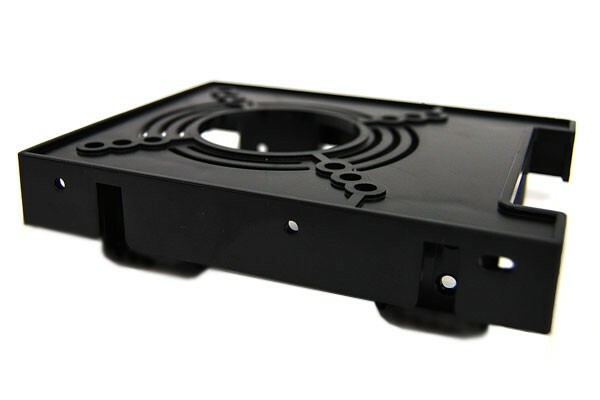 The bay rafter 2.5 allows the installation of up to two 2,5"" HDDs in a 3,5" drive bay. It additionally allows the installation of a fan in the sizes 80, 70 or 60mm. The user can therefore choose between low noise emissions, maximum cooling performance or completely passive operation.